The Children’s Learning Center at Hunter College is a quality child care learning facility for the children of Hunter College students. We provide a rich, developmentally appropriate environment for children while their parents attend classes or perform other college-related work. 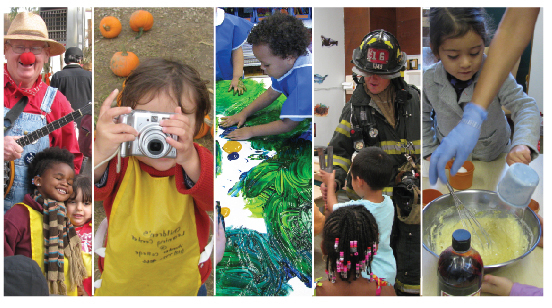 We offer a Preschool Program for children ages 2.5 to age 6, and an After-school Program for children ages 6 – 12. We offer programs during the academic calendar, as well as during both summer sessions. For more information, please visit our other web pages, including Philosophy of Learning, or visit us in Room 207, North Building, at 68th Street and Lexington Avenue, Hunter College.